A: Baptism is a public declaration of a believer’s commitment to Christ. Baptism is a visible and tangible expression of the gospel. Baptism proclaims the Good News of Jesus’ death and resurrection. Baptism declares the reality of a believer dying with Christ and raising to new life. Thinking of getting baptized? 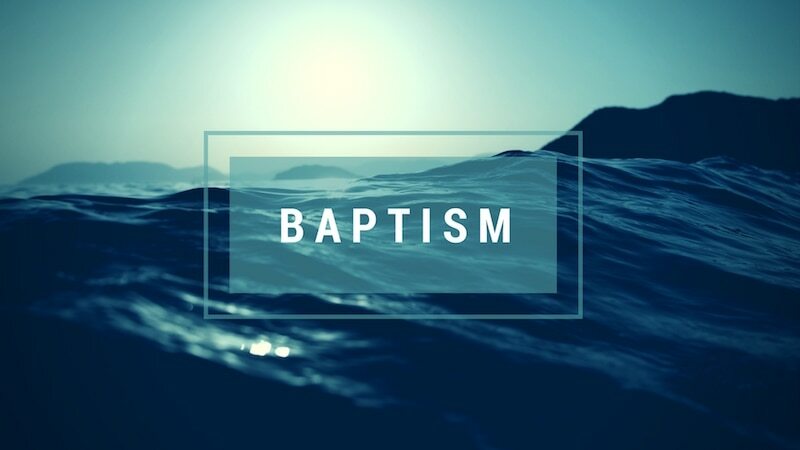 Come and learn more at our baptism class about this important step as a follower of Jesus. Sunday May 20th 10:45 a.m. – 11:45 a.m. Please register at info@hopecitychurch.org by April 15th.